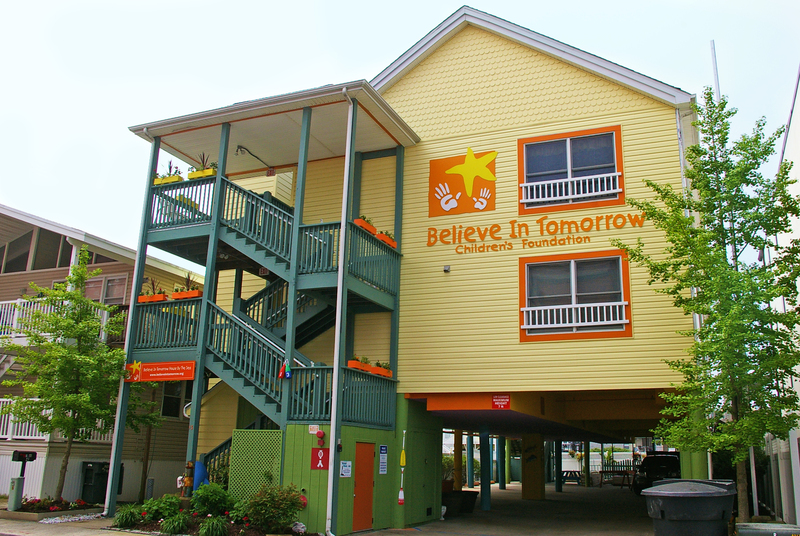 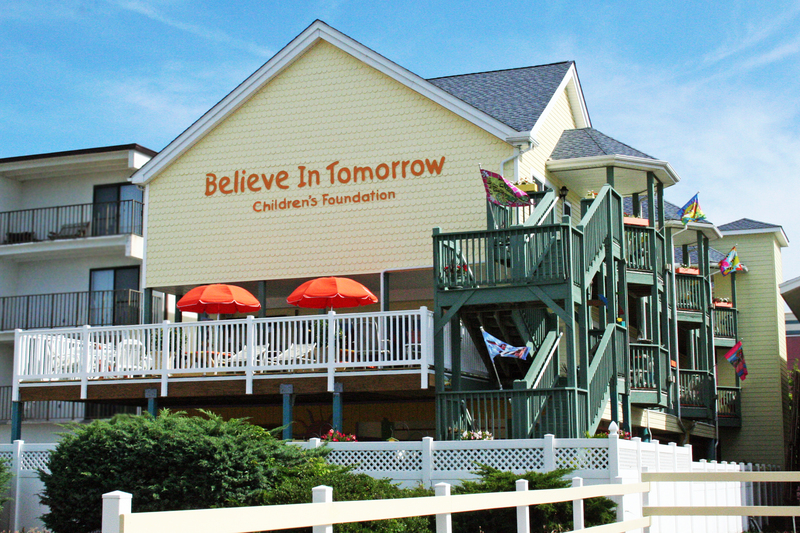 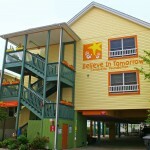 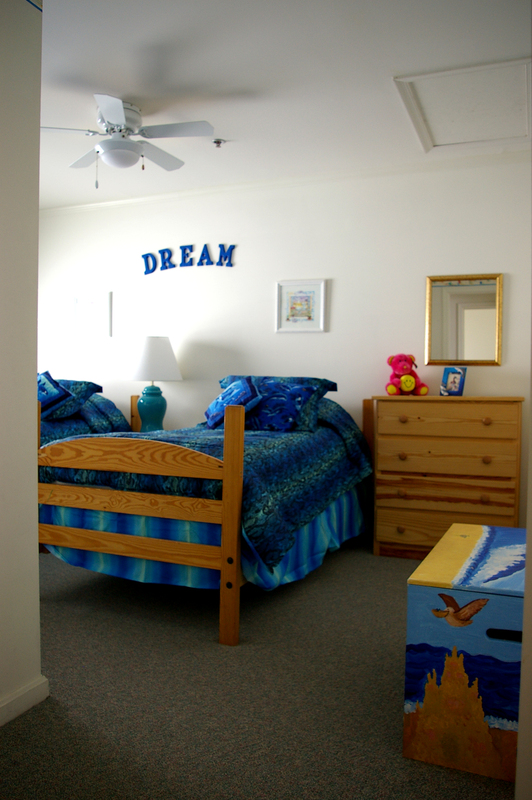 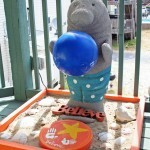 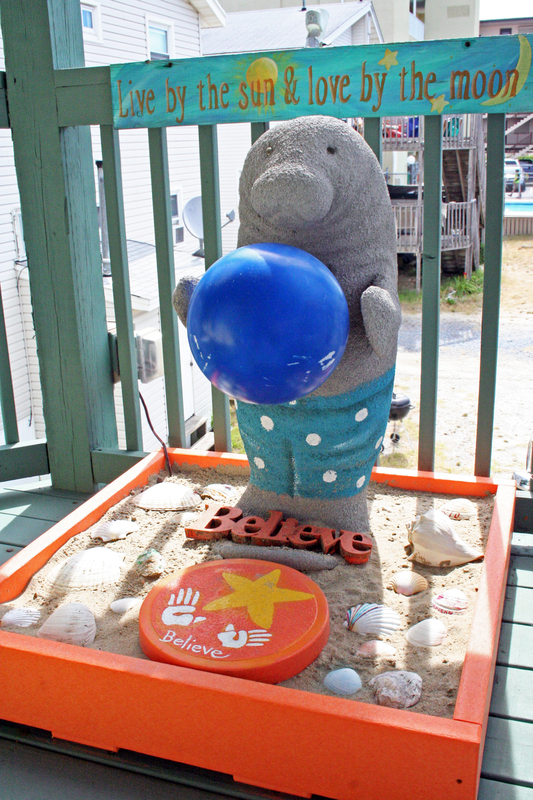 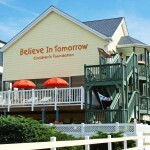 Realizing the amazing healing powers of the beach and ocean, Believe In Tomorrow expanded the beach respite program in 2000 by opening the five-unit, oceanfront Believe In Tomorrow House by the Sea. 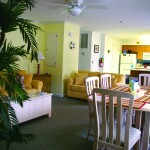 Each of the five spacious condominium units has at least two bedrooms and a full bathroom, a fully-stocked kitchen, and living and dining room areas. 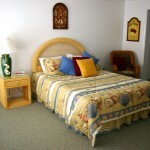 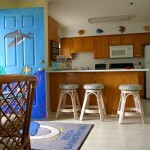 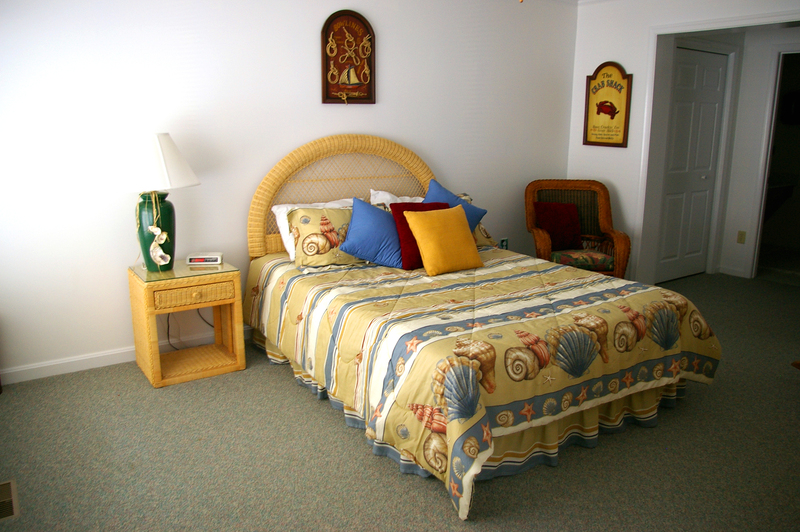 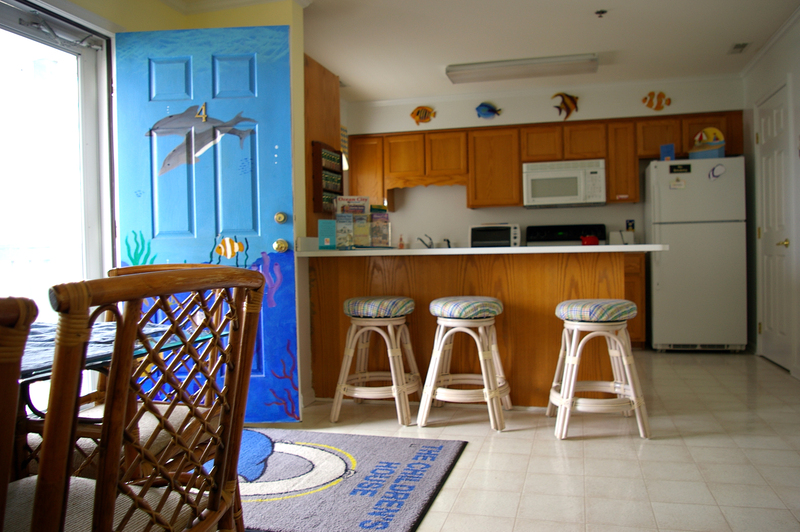 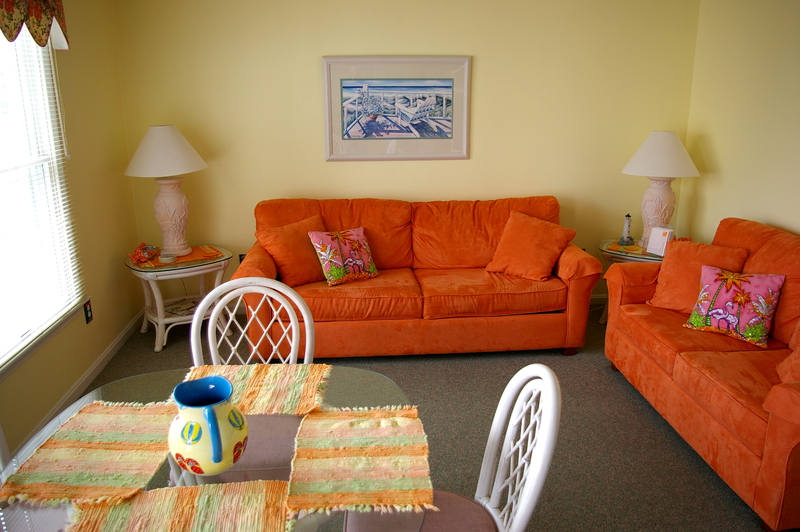 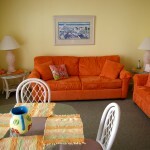 Each unit features whimsical, childlike paintings and decor to truly create an ocean getaway for each family. 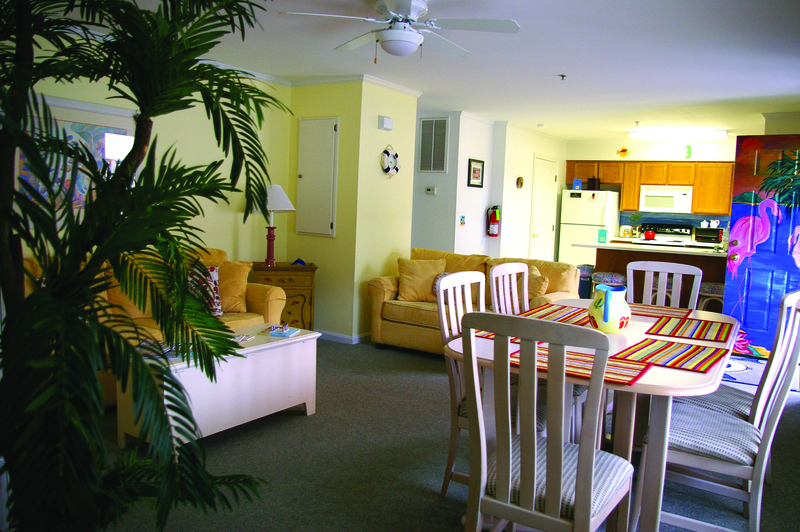 The installation of a full-service elevator in 2013 allows families to easily navigate from the building’s ground-floor, private parking area up to the sunset views found of the third floor. 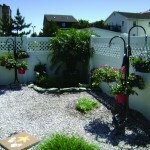 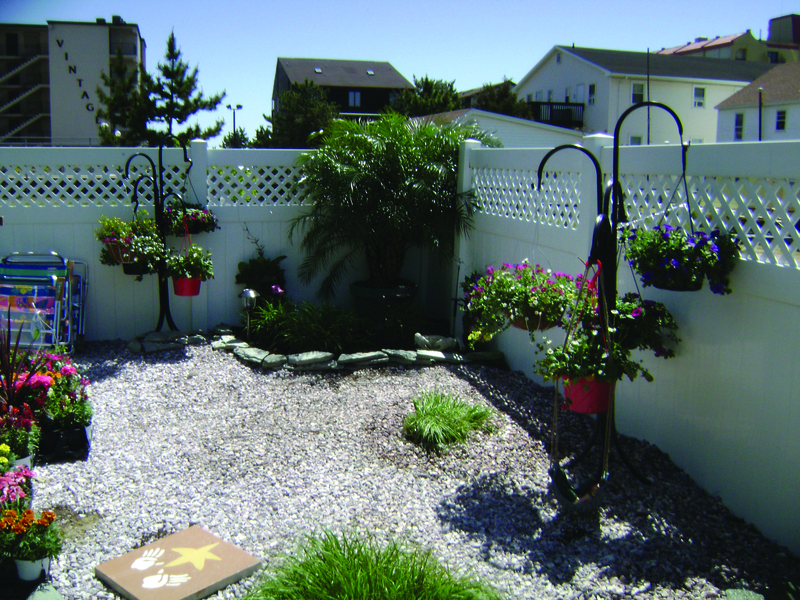 Families can look forward to amenities such as weekly barbecues on the large deck during summer months, as well as beach chairs, umbrellas, and a beach wheelchair.